How to disguise everything that bothers us about our body? Will I find Clothes to Hide Belly? This is a difficult but possible challenge! 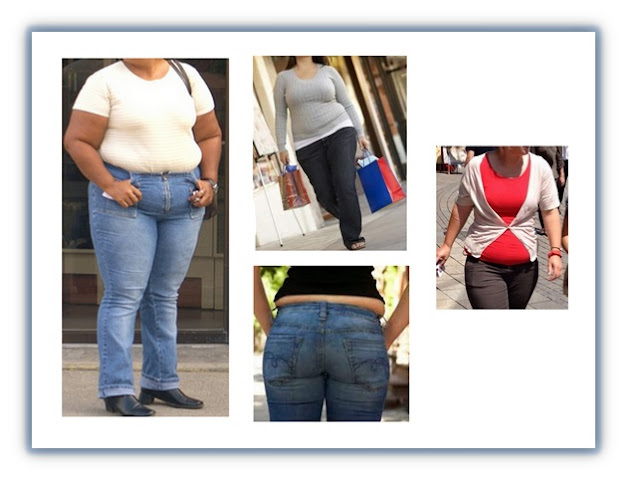 Here I show you some tricks to disguise your belly and the rolls that at the time of dressing become so uncomfortable and ugly. - Use a modeler: Buy the size that fits you perfectly, it does not have to overflow. This will be an excellent support when dressing, because it allows the garment flow better. - Stay away from tight clothing, as it draws attention to the conflict zone. Focus on your strengths such as: arms, neckline, face. Draped tops and blouses will conceal perfectly your belly. If you want to look modern and stylish, buy tops and blouses that are in seasonal colors. This way you will look very current and you will feel confident. 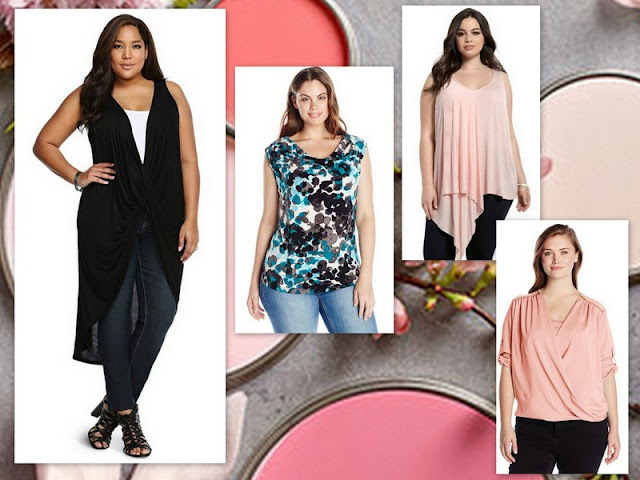 These blouses or tops can be with or without sleeves, depending if you like or not show your arms. V-neck blouses are ideal for you, because they lengthen the torso. They are comfortable and hold down the belly. They also allow you to combine them with a infinity of blouses, shirts, mini dresses, long tops, jackets and blazers. Leggings do not go out of style. They can be long up to the ankle or below the knee. Long leggings are ideal for tall women because they shorten the figure. It is convenient that you choose neutral colors (black, blue, red, brown, white) because they are easy to combine. Leggings are perfect to combine with tunics and long tops. Choose dresses that are not tight in the area of the belly. 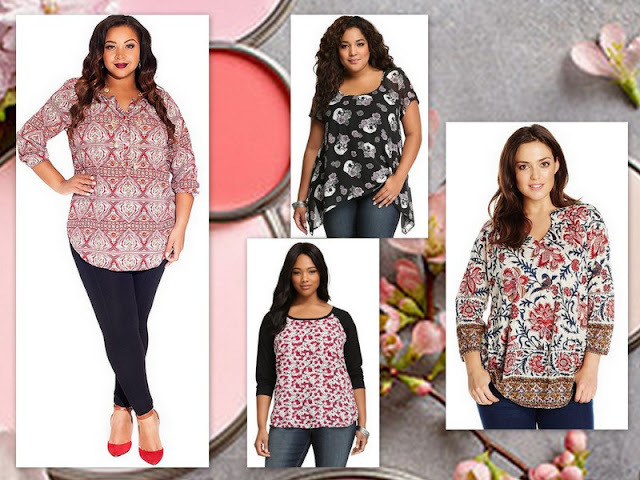 The empire line dresses disguise the belly and you can find them in beautiful models. Asymmetric dresses are also ideal for you, since they divert attention from the belly and create a vertical line. 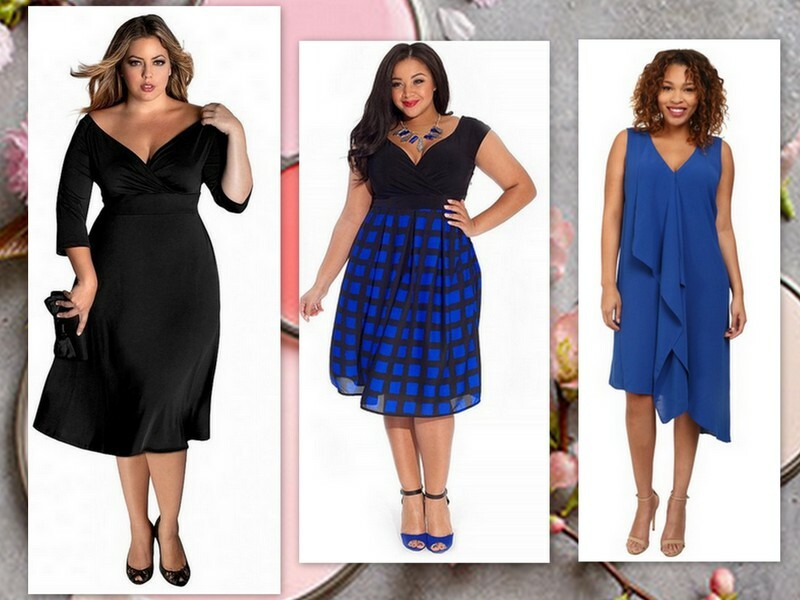 The benefits of this type of dress is that they are really comfortable (depending on the type of fabric) and you can wear them to formal and informal events. If you want to look really elegant, combine your dress with a maxi necklace. 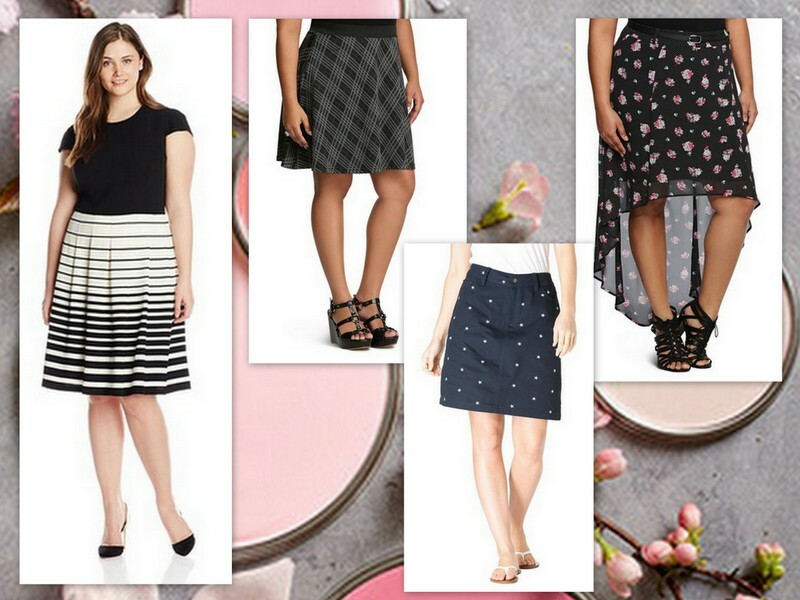 These skirts will look great on you, because they create balance in your body. The openness at the end of the skirt refine and lengthen your legs. You just have to be careful in the belly area. Choose skirts with a gummed waist, so that it will adjust in a comfortable place. Complete your outfit with a loose blazer and blouse. 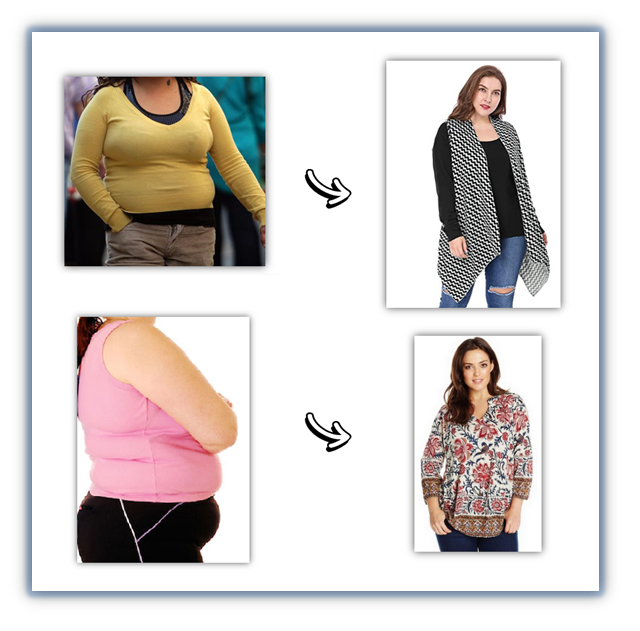 What do you think of the Clothes to Hide Belly?